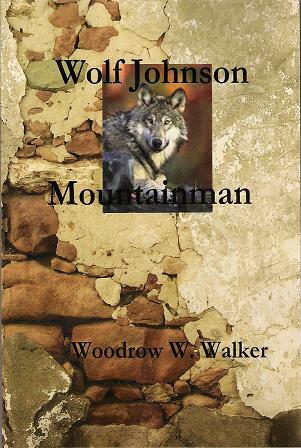 Wolf Johnson Mountainman is a no holds barred western adventure. This book has violent content. Shoot outs, Ambushes and down right murder.